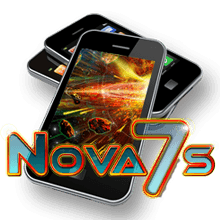 Just use coupon code "NOVA25" and enjoy 25 free spins for Nova 7s in our MOBILE CASINO. Go to the cashier's 'Redeem Coupon' section and enter a coupon code NOVA25! 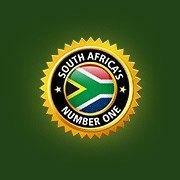 General Springbok Terms & Conditions apply. This bonus is valid until November 11th.